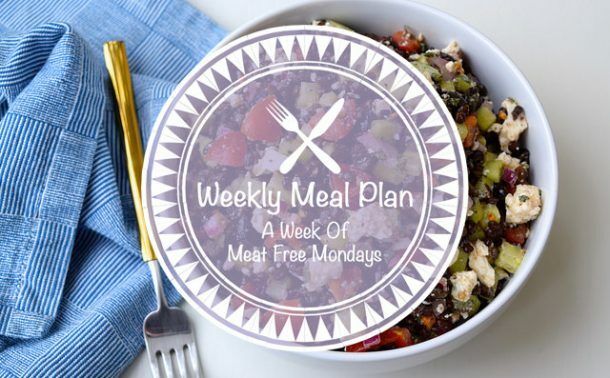 A little break from all things Christmas today (why yes, every single recipe post for the rest of 2018 will have a festive theme) for this weeks Weekly Meal Plan I thought I’d share some simple, late-Autumn / early-Winter weeknight meals you can snuggle up with as it gets even colder while we’re waiting for Christmas to start! 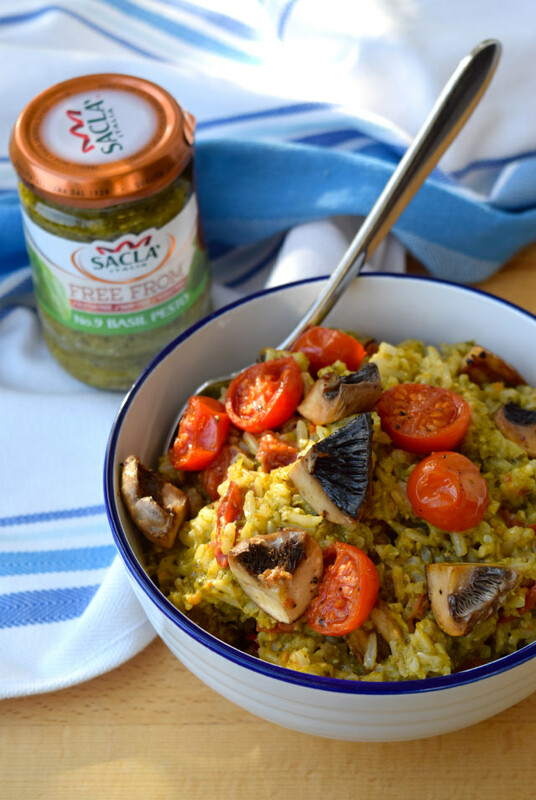 Taking Meat Free Monday to another level, if you use free-from pesto (Sacla’ do a great one) my Roasted Tomato & Mushroom Pesto Rice is a great, quick, healthy and vegan weeknight dinner to kick off the week – if you take a packed lunch to work, if you make extra rice and veggies you can mix these with some herbs and your favourite dressing for Tuesday’s meal, with different add ins to change it up for the rest of the week! 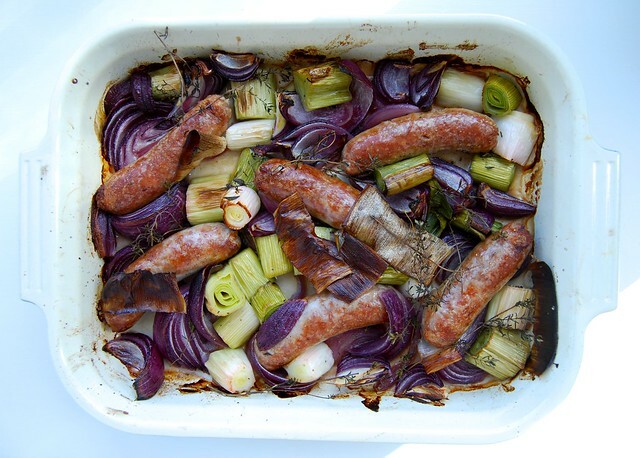 I love this cosy autumnal sausage roast as it barely takes any effort, but really packs a punch with the flavours. If you own a copy of my book Student Eats, I’ve got a version in there with extra sweetness from chunks of caramalised apples and crunch from croutons made from cubes of leftover bread. Soup is a total life saver this time of year. 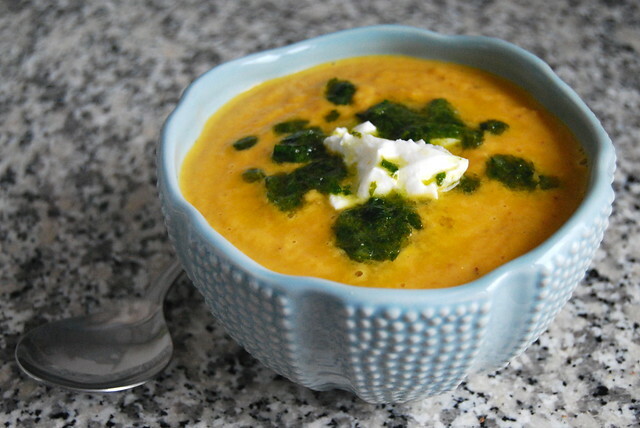 This Spicy Carrot Soup is one of my favourites, thickened with lentils and given a bit of extra punch with a delicious herb and lime oil and a dollop of yogurt. 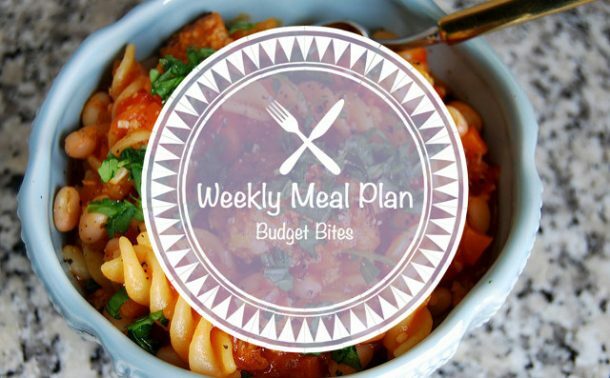 Make a big batch as it freezes really well for back up meals when you don’t want to cook over the festive period. 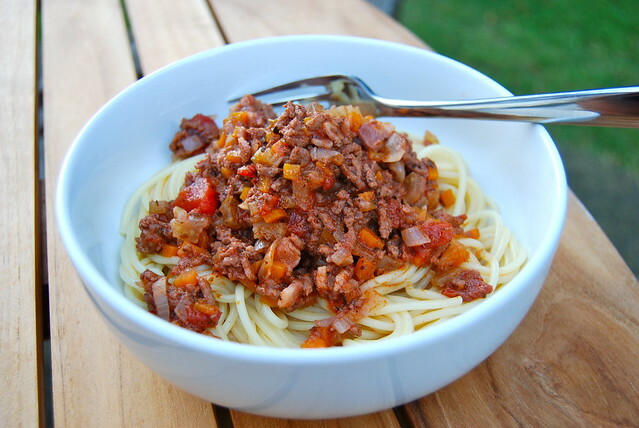 Another dish that is like a hug in a bowl this time of year and freezes really well for standby meals is my Mum’s bolognese sauce. 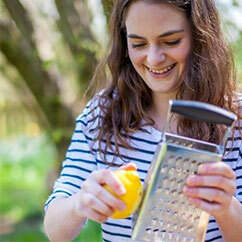 I like mine served over wholemeal pasta shapes with lashings of grated pecorino cheese. 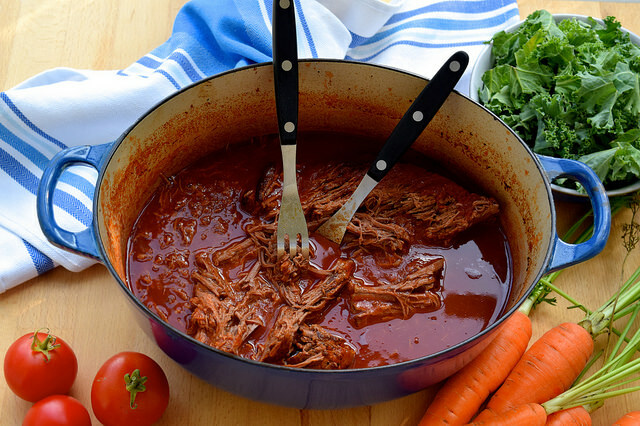 While the recipe for this stupidly simple Slow Cooked Gin & Tomato Brisket states a 6 hour cooking time, no harm will be done if you get up to put it in the oven before work, and leave it there until dinner. 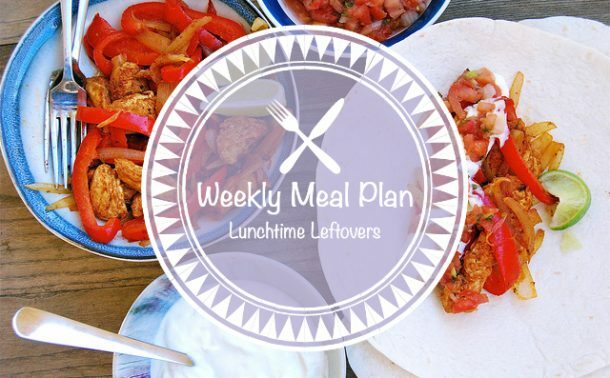 Serve it with mashed potatoes or sloppy polenta and your favourite veggies, and rejoice in all the delicious leftovers to enjoy over the weekend. A few festive treats to enjoy over the weekend: Classic Champagne Cocktails, Honey & Worcestershire Sauce Cocktail Sausages, Chocolate Yule Log with Brandy Crème Fraîche, Smoked Chilli & Honey Glazed Ham, Rachel’s Hot Toddy, Classic Cheese Straws, Mummy’s Mince Pies, Orange & Festive Spice Biscuits, Candy Cane Peppermint Brownies, Parmesan & Paprika Cocktail Stars, Pomegranate & Rosemary Spritz. Also, a few Christmas treats you can get ahead and make this weekend: Honey, Walnut & Amaretti Ice Cream Terrine, Brown Sugar & Grand Marnier Ice Cream, Cranberry Sauce with Cherry Brandy.